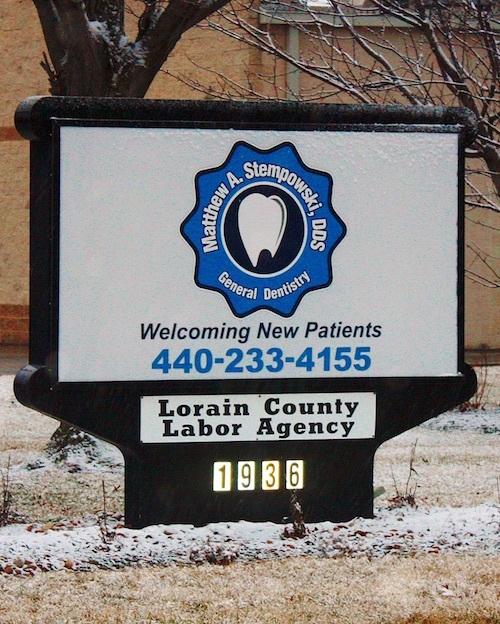 Welcome to our Lorain, Ohio dentist practice, which also serves the Vermilion, Amherst, and Elyria areas. 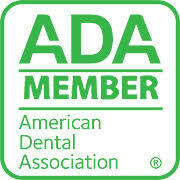 We focus on cosmetic and family dentistry. Our dentists, dental hygienists, and dental assistants are constantly continuing their education to update techniques and leverage the newest technological advances in oral care. Dr. Stempowski has taken numerous advanced courses to perfect his skills as both a General Dentist and a Costmetic Dentist. He believes in utilizing the latest technology, like Invisalign, to ensure his patients have the best care possible. Providing excellent dentistry in a comfortable atmosphere is the top priority. We know not everybody is comfortable with a visit to the dentist; a fear of dentists is not uncommon. At our Lorain office, we practice Nitrous sedation, and we'll do everything we can to make your visit to our office as painless as possible. You want to leave the dentist office feeling good about your smile and the treatment you received, and we want you to look and feel your best, and have the healthiest teeth and gums possible. WE ARE NOW ACCEPTING NEW PATIENTS, give us a call at 440-233-4155 to set up an appointment! For emergencies, please call the dentist. Visit our Facebook page to find informational videos, photos, testimonials, discussions, patient forms, etc.